Every organization needs a great leader and the NASL certainly has that in commissioner Bill Peterson. Possessing a strong vision and many years of top-flight experience, it was clear that Peterson was the right man to take the league to a whole new level. Having spent six years at AEG Sports and nearly a decade with the NFL, Peterson was selected to take on a new challenge, to bring the NASL to international prominence. Seeing the success that Don Garber has had in MLS, the NASL found someone with just as impressive a background to lead the way for their league. Peterson was quick to embrace the NASL’s illustrious history, while pointing to the future in terms of growth and improving play. This was an important step. Peterson’s tenure can only be called a tremendous success as he orchestrated expansion into new major markets like Indianapolis, Ottawa, Oklahoma City, Jacksonville, and Northern Virginia. He also helped improve league infrastructure and stabilize and grow existing markets. Simply put, he has put the NASL on the map and he is just getting started. While MLS focuses on expansion only in the U.S., the NASL sees great promise on both sides of the border. Peterson and his leadership team believe there are as many as six Canadian cities that could sustain NASL franchises. The recent record crowd at TD Place in Ottawa certainly serves as evidence for that. The success of Canadian players worldwide is yet another indicator of a great soccer nation in the making. Soccer fans and supporters can also look forward to expansion in the Midwest and West, two areas the league would like to grow. This may even put the NASL head-to-head with MLS in certain markets, but Peterson is not likely to shy away from that challenge. He helped resurrect the New York Cosmos and they have been competing directly with the Red Bulls for some time. The Cosmos have emerged with a lot of star power, a Soccer Bowl trophy, and a lot of publicity. The New York/New Jersey market is such a lynchpin to the North American game that MLS has added another side in New York City FC. Learning from the past, the NASL is now focused on responsible growth that can still be called ambitious. The league takes many things into account when looking at potential expansion sites, including the cities, ownership groups, levels of support, and of course infrastructure. It’s a careful and strict process, but one that has reaped rewards. But what is most important to Peterson is simply improving the product on and off the field. The level of play is certainly on the rise thanks to the coaches and technical staffs across the league. They’ve already tapped into players from 40 countries, a feat that is becoming easier thanks to the league’s increasing popularity worldwide. No wonder why players like Marcos Senna are choosing to continue their careers in the NASL. Many find it to be a visible and viable place to ply their trade. Another area of innovation for the NASL is their development of homegrown players. They have a number of programs and methods in place, but working with the NPSL has been one of the most successful. Even while there is no formal partnership between the two leagues, Peterson sees promise in having the two sides work together. 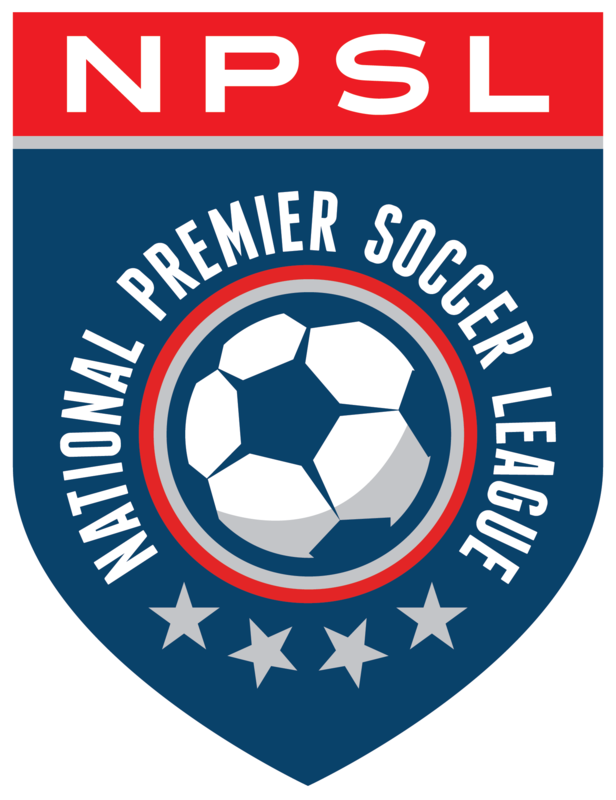 The Carolina RailHawks, Atlanta Silverbacks, Oklahoma City FC, and Minnesota United FC all placed reserve or academy sides into the NPSL in 2014. This is an added level of development for NASL players, giving them additional opportunities to gain first team minutes at a high level of competition. The Silverbacks have had the most success, sending a number of NPSL players to their first team over the years. Growing the sport and the relationship between the two leagues is an exciting prospect for all those who care about the beautiful game here in North America.